While it is always difficult to untangle the platform from the individual, Willkie Farr & Gallagher’s Claire McDaid’s (pictured above) record as a business-builder could not be clearer. The former Kirkland & Ellis partner was recruited in 2014 along with Matthew Dean to spearhead a City private equity practice for the New York institution. The result has been one of the most impressive new-builds in the City in recent years, with a team driven by McDaid handling an active book of 60 sponsor clients. ‘She’s very effective,’ notes Clifford Chance’s Amy Mahon, who worked opposite McDaid on the 2017 acquisition of eircom. The Cameron McKenna-trained lawyer has handled a run of deals at Willkie for Bregal Freshstream, Davidson Kempner, PAI Partners, Wendel, Time Warner and HIG. ‘A real superstar’ is the consensus on Wheatly MacNamara, who has become a go-to adviser for Blackstone Real Estate’s prodigious European operation. Fellow corporate partner Clare Gaskell commends MacNamara’s ‘amazing practice’. 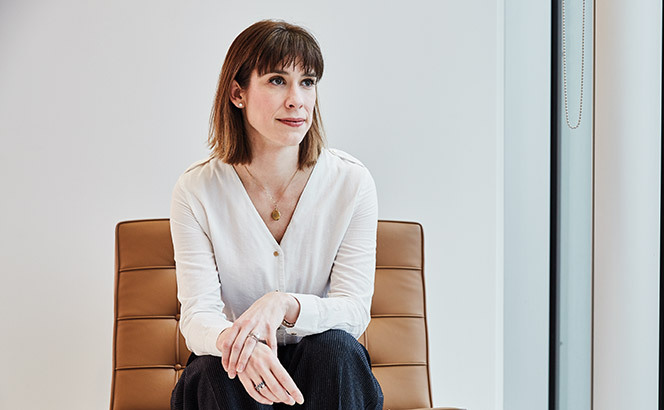 The Stanford Law graduate is also noted for a collaborative approach which has seen her coolly steer through complex deals like Blackstone’s €12.25bn sale of Logicor to CIC last year. MacNamara’s relationship with former Simpson Thacher & Bartlett partner Farhad Karim, who moved to the sponsor as London-based senior managing director and global general counsel of real estate, has, if anything, tightened the long-standing Blackstone/Simpson Thacher partnership. Despite a lean City arm, Simpson Thacher has plenty of well-regarded lawyers in the sector, with Gaskell and leveraged finance partner Sinead O’Shea also receiving repeated recommendations. With work for Blackstone, KKR, JP Morgan, Silver Lake, Bain Capital, Apax and Permira – O’Shea’s roster of sponsor clients is as good as it gets. Former Travers colleague Lucie Cawood observes: ‘Helen was a massive inspiration – she was phenomenal. I saw her [when an associate] and thought “Wow – I want to do that!” She’s doing very well.’ While some peers question if Croke has yet to entirely find her feet during a transition phase at Ropes & Gray, which she joined 12 months ago, no-one doubts her as a formidable operator, as demonstrated through work for core clients like Bridgepoint, and Intermediate Capital Group (ICG), which she last year advised on the $3.5bn buyout of software company Visma. Such are the realities of pitching against Weil, Gotshal & Manges’ Samantha McGonigle, one of the most cited young buyout partners in the Square Mile. The confessed deal junkie was a junior member of the Lovells team that transferred to Weil Gotshal with Marco Compagnoni in 2006. 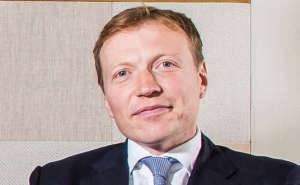 Repeat clients include Advent, Baring Private Equity, Oaktree Capital, Montagu Private Equity and HgCapital. McGonigle regularly works on deals and business development with finance partner Reena Gogna, herself credited with developing Weil Gotshal’s relationship with JP Morgan. 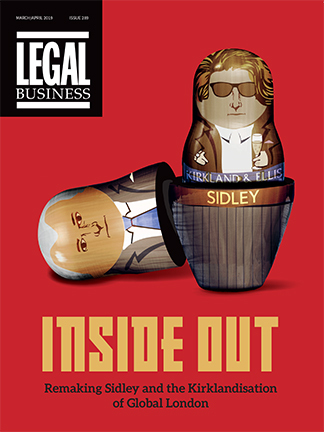 Aside from peers at Clifford Chance, Kirkland & Ellis and Ropes & Gray, McGonigle has been cited by The Legal 500, IFLR and Financial News. 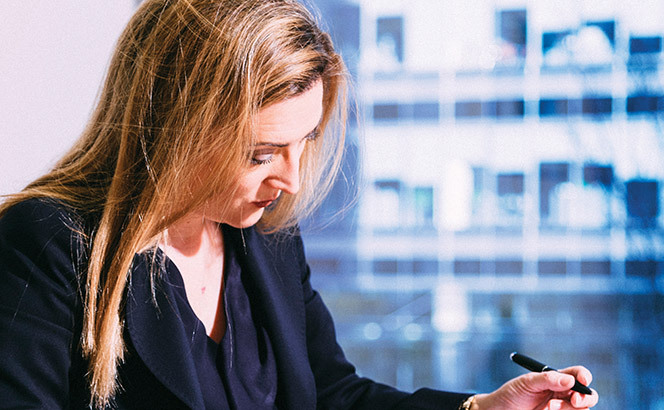 Amy Mahon remains the most widely cited female partner in private equity, which takes some doing in the most competitive product line in City law. One admiring finance colleague calls her ‘the most visible woman at Clifford Chance’. Mahon cites CC playmaker Matthew Layton as her key mentor. ‘He was collaborative, genuine, persuasive. Matthew taught me to be all over the detail, well-prepped and not waste anyone’s time.’ Aside from handling deals for clients including Apax, KKR Infrastructure, Hermes and EQT, Mahon bolstered her commercial credentials with a two-year stint at Macquarie before re-joining CC at partner level. Class and consistency. 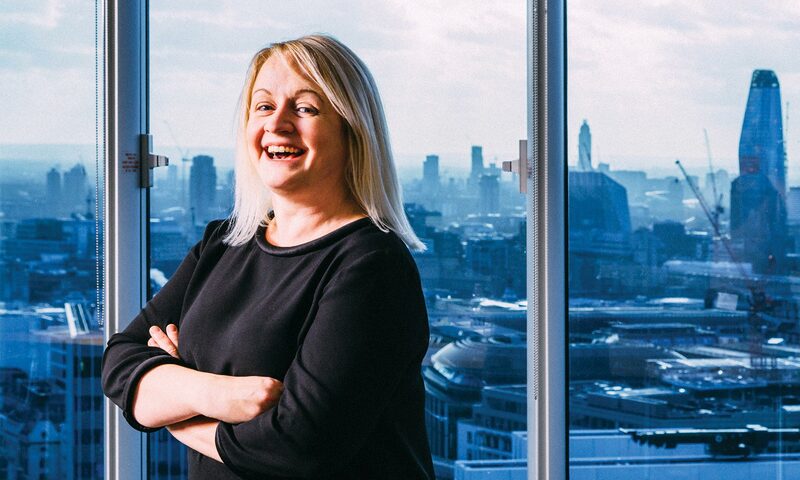 In a sector with new talent always emerging, the robust Caroline Sherrell has made significant inroads at White & Case in infrastructure – one of the hottest parts of the buyout scene – since joining the firm two years ago from Clifford Chance. Kiran Sharma at Ropes & Gray is another partner earning the notice of peers.